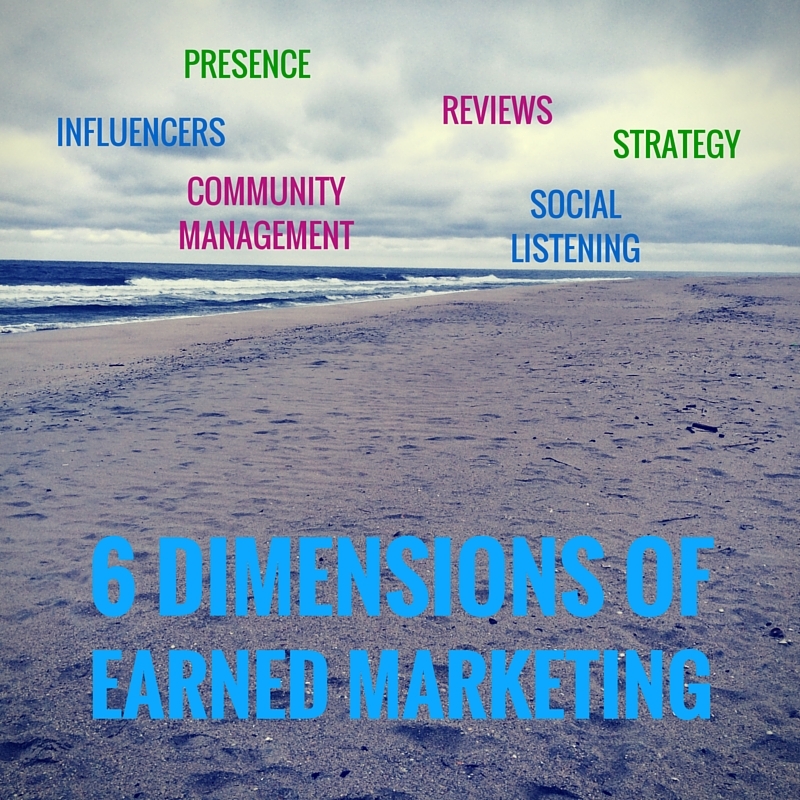 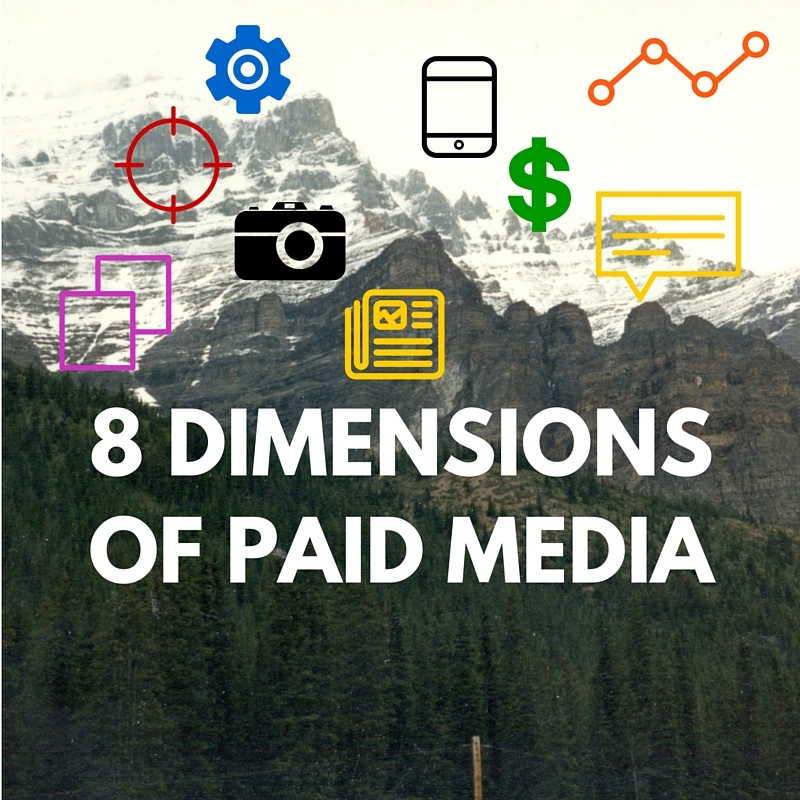 There are 6 dimensions in earned marketing. 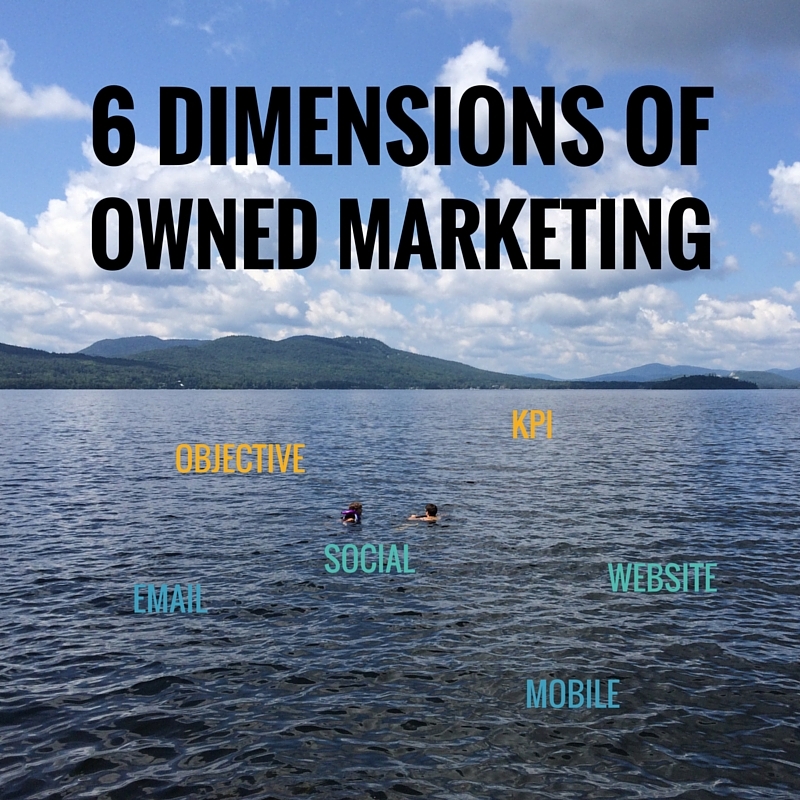 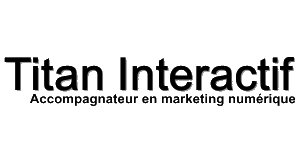 Earned marketing, like owned marketing, is not media. 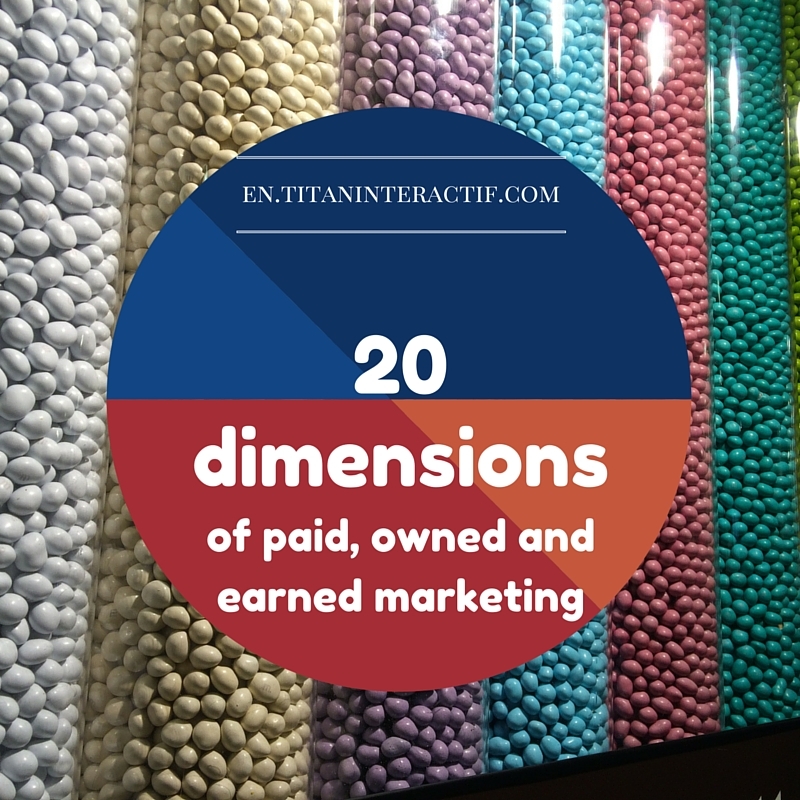 Earned marketing cannot be paid for like media, nor can it be controlled by the brand like owned marketing.